Why should your school have a Family Math Night? 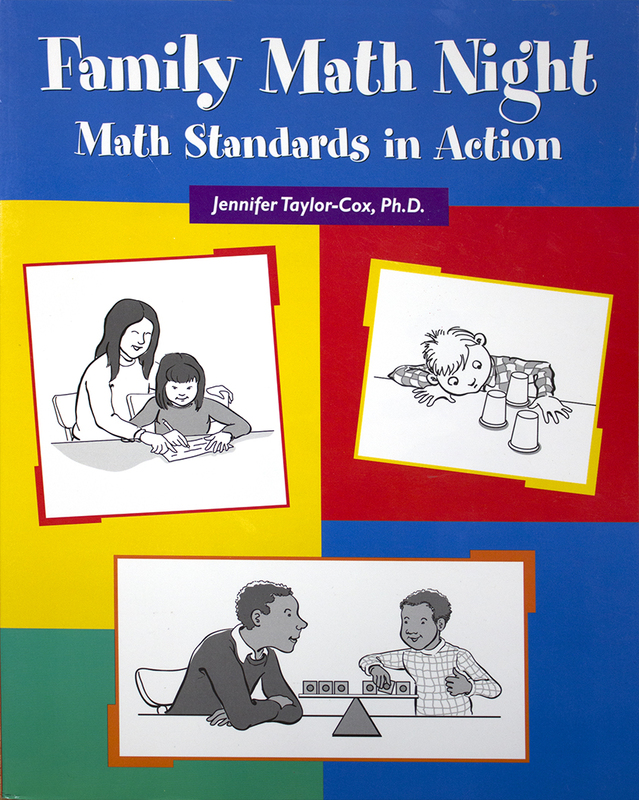 With its step-by-step directions and suggestions for both teachers and parents, this book takes the worry out of planning and conducting a Family Math Night at your school. How does Family Math Night work? • Invite parents to accompany their children to school for an evening event. • Arrange a series of tables ("stations") in a large room or in several classrooms. • As shown in this book, prepare materials -- easy-to-find and inexpensive -- and set up an activity at each station. • Parents and students visit some or all stations and engage in the activities together. • Teachers encourage participation, offer assistance, and promote "math talk." The activities in this book align with the NCTM content and process standards for pre-kindergarten through grade 5.